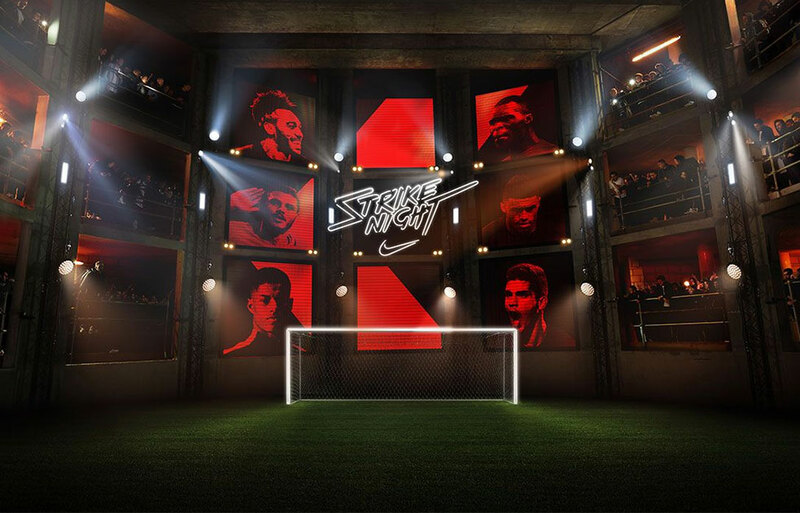 Reputations were on the line overnight, as eight of the world’s best strikers, including Pierre Emerick Aubameyang, wore the new #Hypervenom 3 boots to compete in Strike Night, a head-to-head finishing competition, which was streamed via Facebook Live from London. In the end, Silva came out on top as the ultimate finisher, receiving bragging rights among the best. The boots are available February 27 from Nike.com.